This past weekend we took our clients out to The Thermal Club, and this month was our annual O’Gara Experience! We encouraged clients to bring cars from any of our brands and even more to come out for one last day before the desert starts heating up. We had a few McLaren’s, an Aston Martin DB11 and One-77, and quite a few Lamborghini’s including 2 of the new collectors edition Lamborghini Super Trofeo Evo in the Roger Dubuis body wrap! As many of you may have caught on from the internet buzz and our instagram this past show had quite a few new implementations. Many of which were very successful because… The show must go on! This show brought out quite a few beautiful examples of vintage automobiles. For Lamborghini we had a Pebble Beach award winning Miura, and a 350GT. Bentley had an amazing 1939 4.25L VanVooren Pillarless Saloon present, while Aston Martin was represented by a classically stunning DB5. Meanwhile the rest of the show was themed #OGBritishInvasion! Over 200+ cars had registered in advance and of those numbers, we had our biggest turn out for Bentley yet, over 25 Aston Martin’s, and the same for McLaren, over 25 cars! 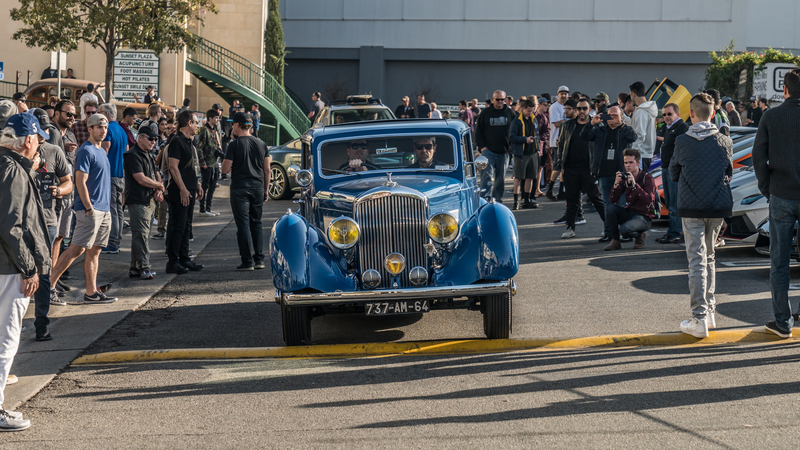 For our first show requiring both registration for owners as well as spectators, we are very appreciative of those who followed the directives and came out! McLaren owners love their cars. It’s as simple as that. When it comes to the brand that originated from racing, the cars are meant to be on pavement. And this weekend we learned that the canyons of Malibu are just as good of a setting as the track! 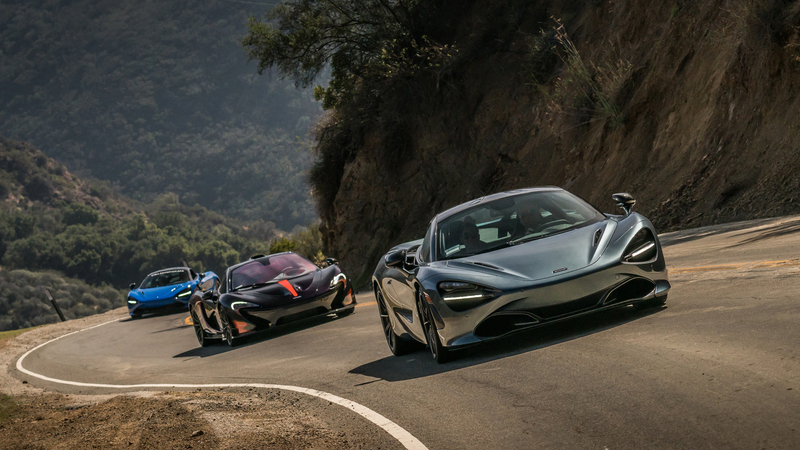 The drive consisted of rallying to our lunch destination of Nobu with a group of 20 McLarens. There was a fantastic representation of the McLaren model range present, with 2 McLaren P1s, a few 675 LTs, many 570s coupes and spiders, and many 720s! The Nobu parking lot was a car show itself! 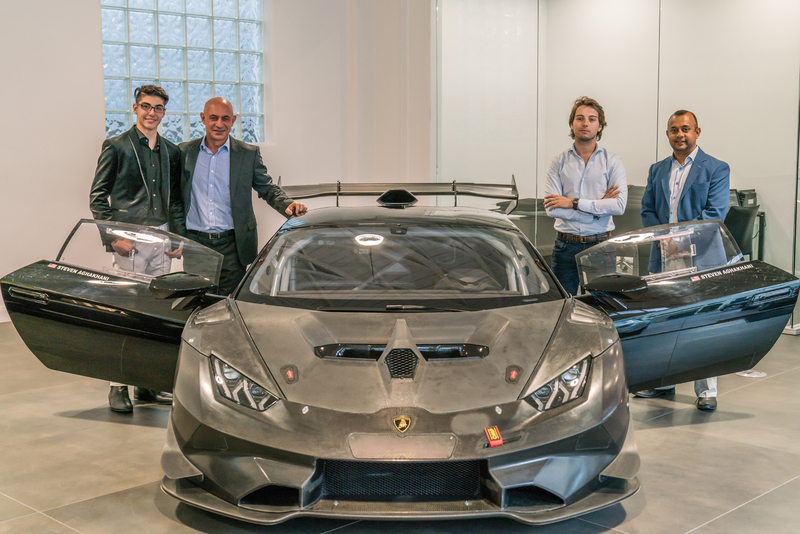 One thing that Lamborghini has always held true to in development of their product is that it is “Uniquely Lamborghini.” So let’s talk about the latest race weapon, because here at Lamborghini Beverly Hills we had our first delivery of the Huracan Super Trofeo Evo! One lucky race car driver, had the machine of his dreams handed over to him. This past weekend in collaboration with the family, we orchestrated a surprise delivery! 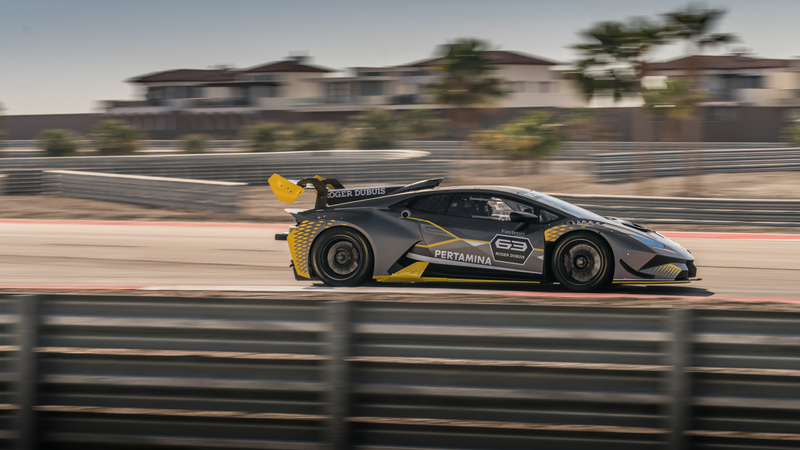 Steven Aghakhani’s is only 14 years old and the first American to take delivery of his Huracan Super Trofeo Evo. He and his team will be hitting the track this spring, and we can’t wait to see the results! Last weekend the Rolls-Royce Beverly Hills showroom was transformed by the Beverly Hills Chamber of Commerce. 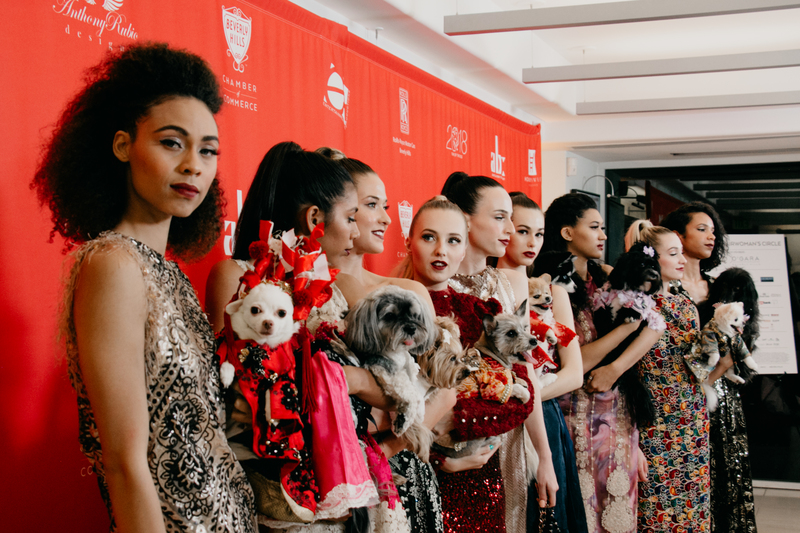 The event was put on by the Chamber to celebrate the Lunar Year of the Dog!